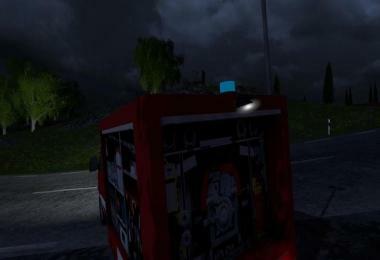 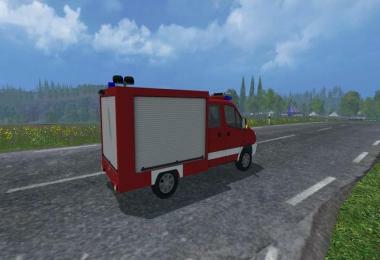 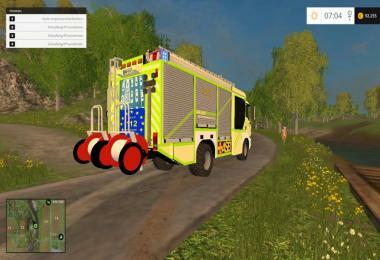 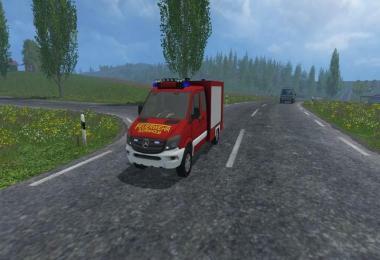 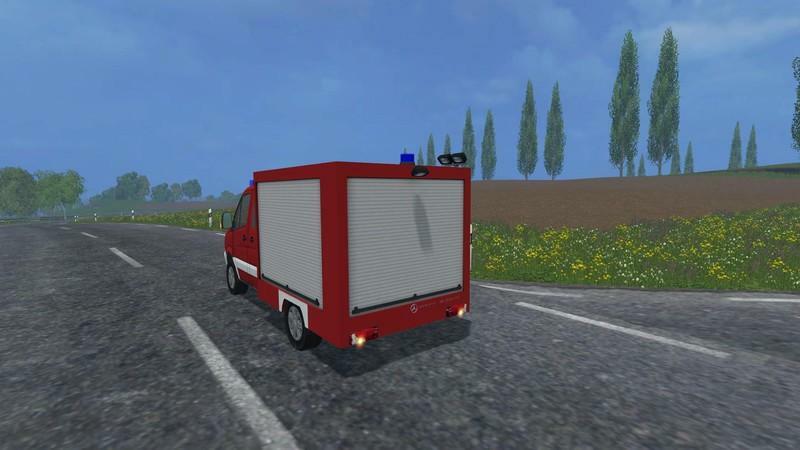 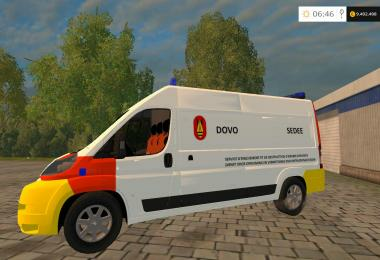 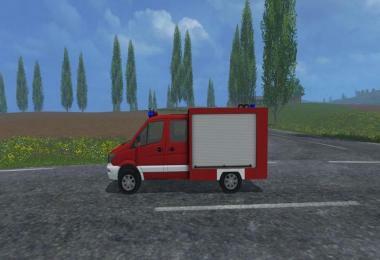 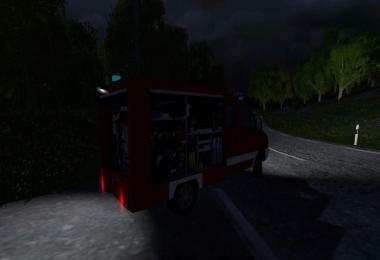 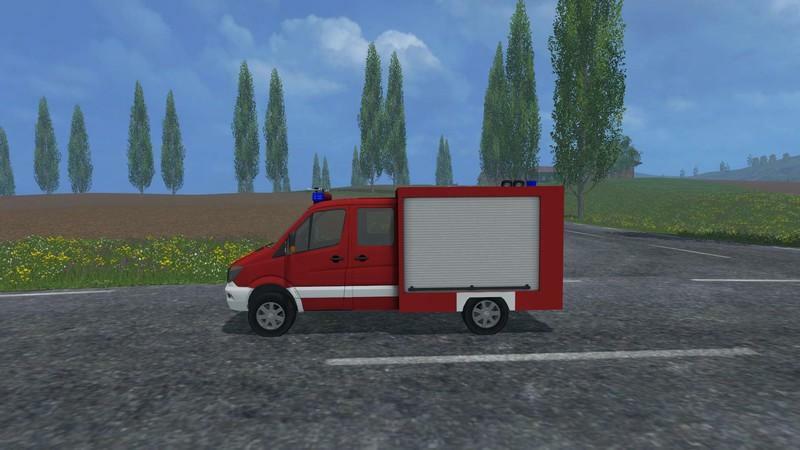 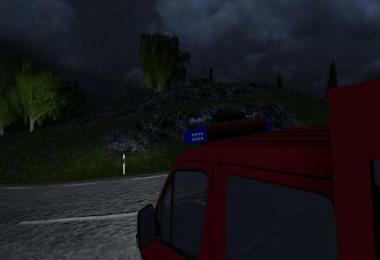 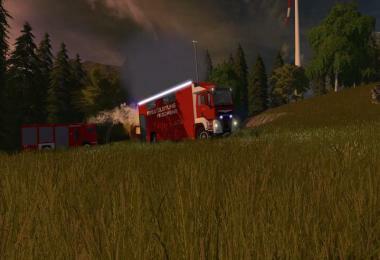 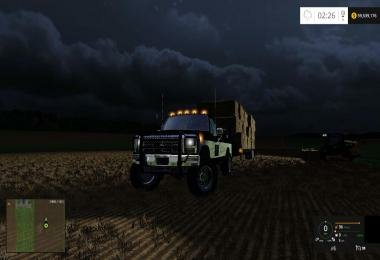 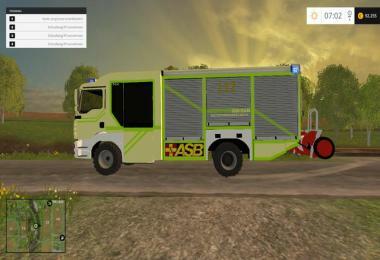 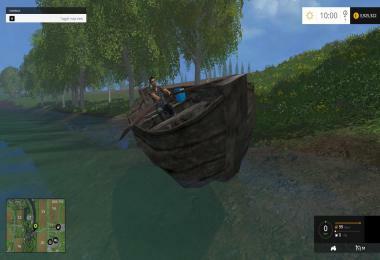 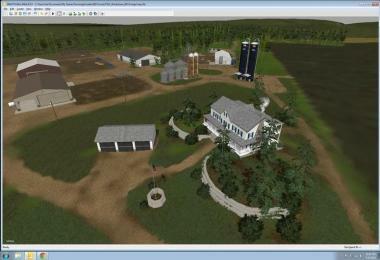 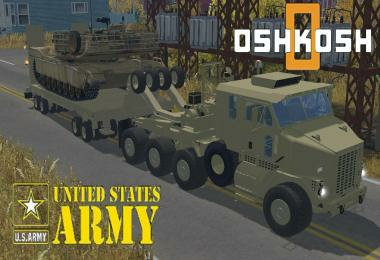 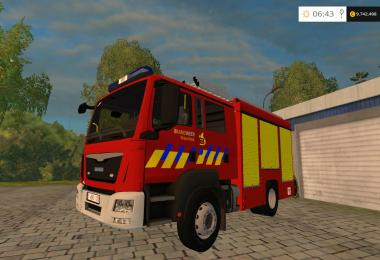 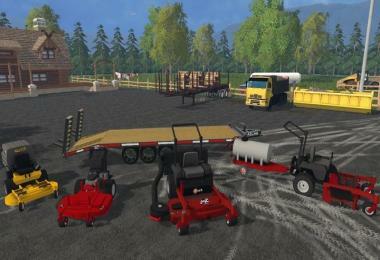 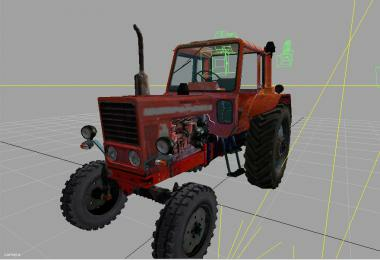 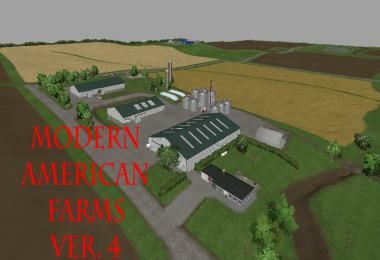 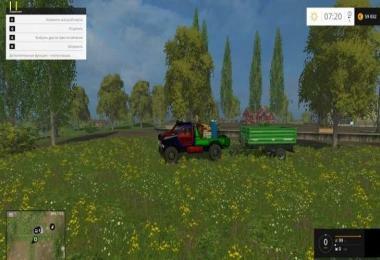 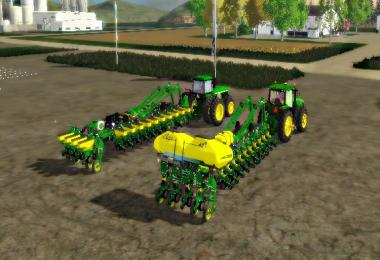 Today I want to another fire department mod made by Fire-Technology.de download sites. It's a Mercedes Benz Sprinter 316 CDI BlueTec Year 2014, which was fitted with a TSF construction. The vehicle has can be to use a light pole with the Maussteuerrung. 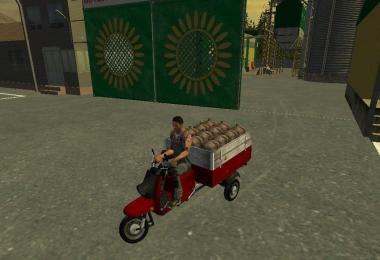 Furthermore, the vehicle has also 2er lei special signals namely once a compressed air horn and an Electro Horn. 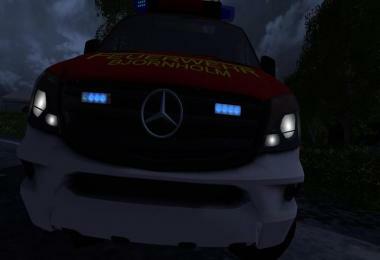 Mercedes Sprinter 316 TSF of Fire Technology is licensed under a Creative Commons Attribution - Non Commercial - No Derivatives 4.0 International License . 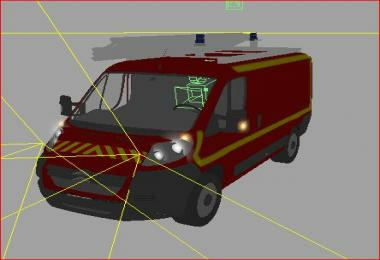 About this License Permissions beyond the scope can under www.fire-technology.de receive.